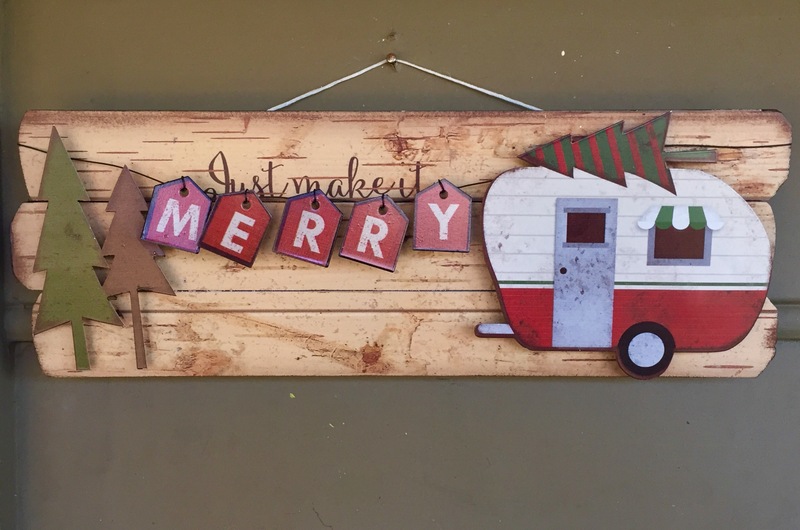 I look forward to seeing the fun Christmas takes on vintage campers each year. 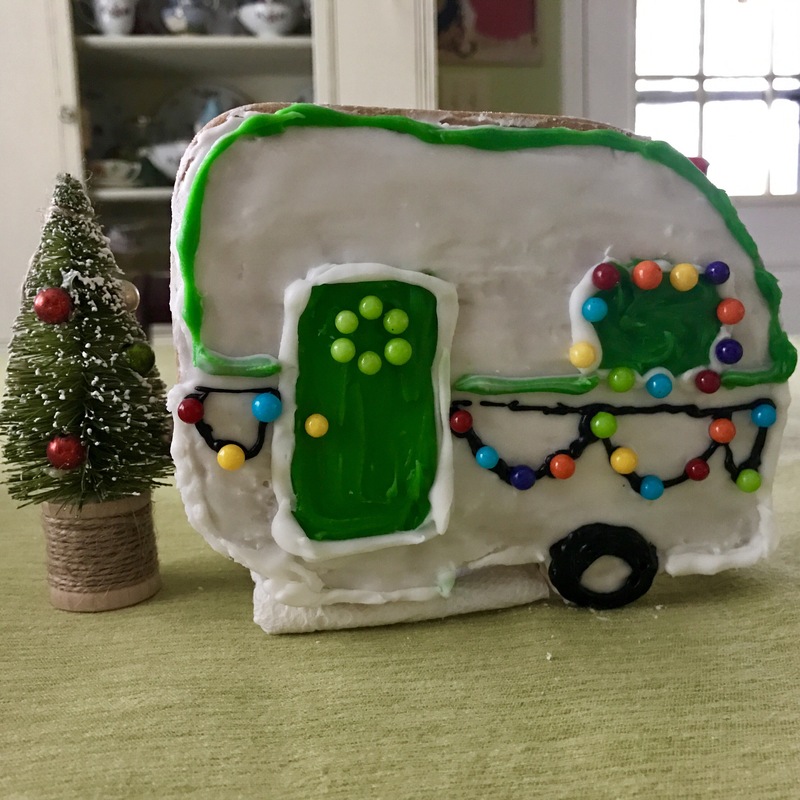 This year I received some doozies, including this adorbs gingerbread camper. Wilton makes them. The box version is a little more polished than mine, but I surely had fun building it. 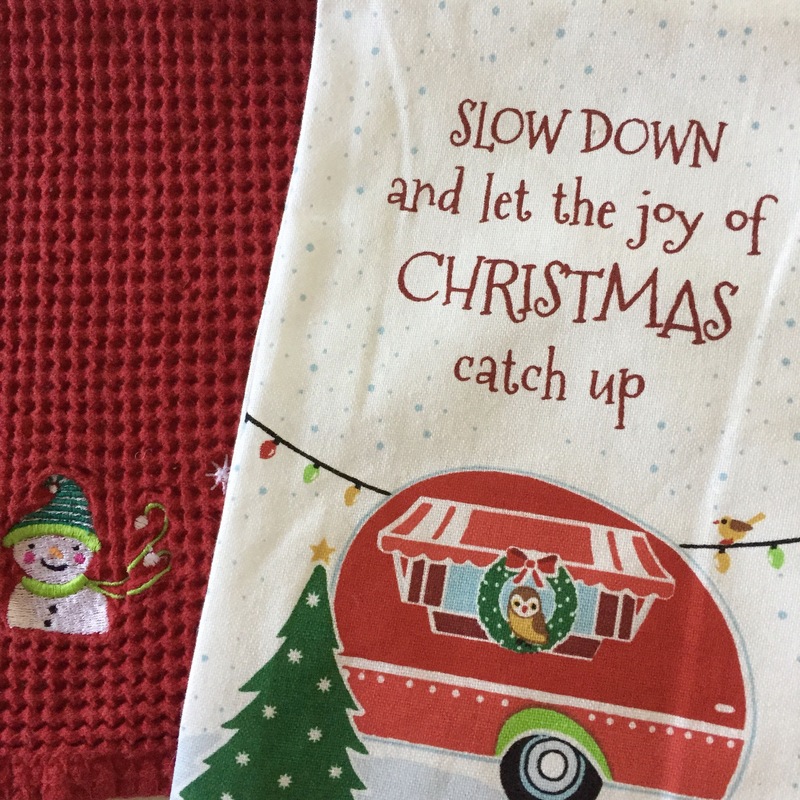 along with this sweet tea towel (I don’t know how she finds one for every occasion–it’s her super power). 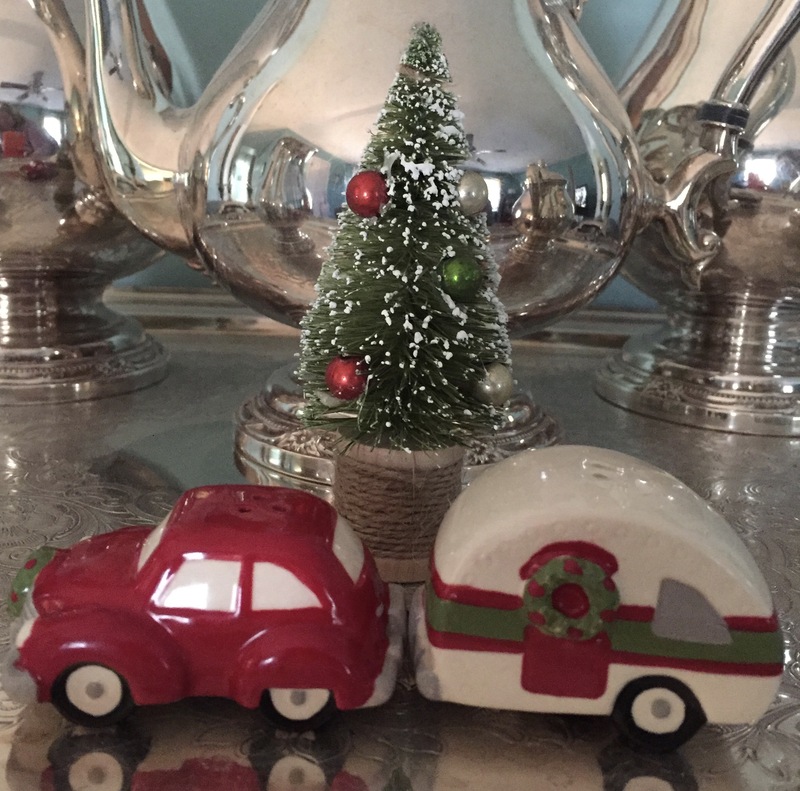 I picked up these magnetic salt & pepper shakers while on a girls’ weekend in Pinehurst. 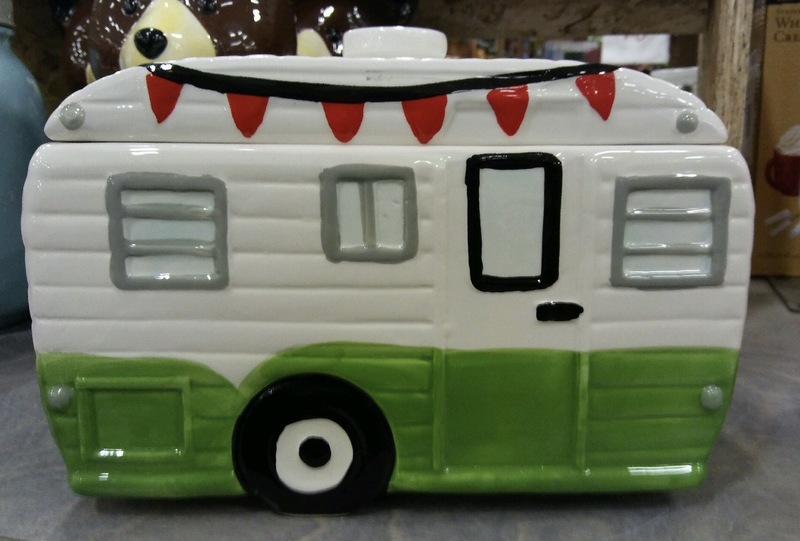 And someone spotted this festive cookie jar at World Market. 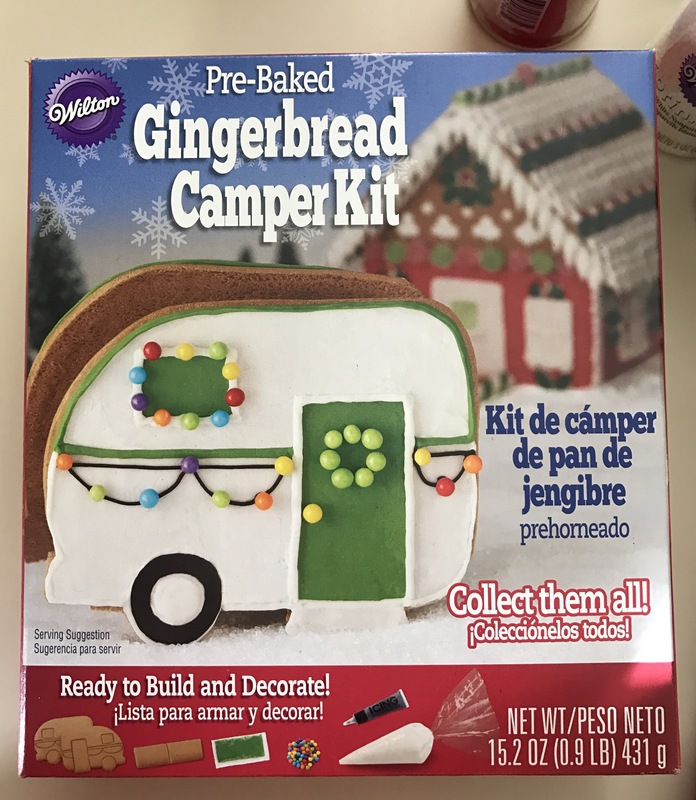 I’m thinking that next year I’ll have a tree filled with camper ornaments. What camperific trinkets are on your Christmas list? What a great idea! I might need to try this next year.